Hempworx Products are now available in the market. Get your hands on these miracle makers today! 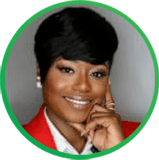 We have developed and formulated products from pure extracts of CBD Oil to give you the best, high potency, and effective that will bring you the best results for your health benefits. Hempworx Products effect may vary depending on your condition. We have brought these amazing products to help you deal with your medical condition to give you a better health and overall wellness in life. We have these CBD product line available for you, from herbal drops, to skincare, and we even made some for your beloved pets! There are plenty of options available for our products. Be sure to check with your doctor to get the best advise on what will fit your needs. All of our Hempworx Products are produce by our very own expert team of researchers, chemists, and product formulators use CO2 extraction with our oils. Our raw materials are then dried to remove pathogens, molds, and heavy metals. This gives our customers high quality hemp extracts. Kentucky farmers have been pioneers in hemp cultivation and production, farming practices, and new agrotech for generations. We are confident that our customers will always get high quality hemp extracts with HempWorxAffiliate.com. So what made our products amazing, effective and with high potency? Well, hempworx products are based of extracts of CBD Oil and added some properties that help consumption and use of products become a wonderful overall experience for our customers. Our Herbal drops come in two flavors, Natural and Peppermint. We don't want to use artificial sweeteners because we want to keep our product as pure as possible to maintain the potency and effectiveness when used. We also have our skincare line, the Hempworx RENEW, REVIVE, and RELIEF that are basically made from pure CBD extracts added with some collagen and apple stem cells to help improve skin health for those who loves beauty products! Product Ingredients contain other elements to give the best results that our customer desires, check our product labels to make sure you are getting the correct information about each of our hempworx products. Hempworx Full Spectrum CBD Oil 750 is made from Pure CBD Oil. Effective and will give you the "entourage" effect because of its complete CBD profile. Comes in two Concentrations, 500mg and 750mg. Also comes in 3 flavors, Natural, Peppermint and Cinnamon. Hempworx THC FREE CBD Oil 500 is made from Pure CBD Oil with ZERO THC for people that undergoes regular drug testing. Hempworx RELIEF Cream NO Smell! It's made from Pure CBD Oil. Treat your joint pain, muscle pain and even headaches with this topical pain rub. 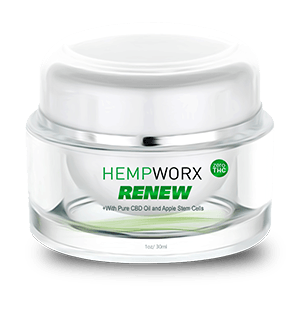 Hempworx RENEW Anti Aging Cream. Made from pure CBD Oil with Apple stem cells to give you a younger looking, tighter and brighter skin. It can even help increase the longevity of skin cells. 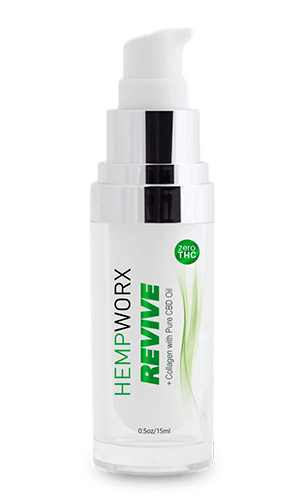 Hempworx REVIVE Anti Aging Cream with collagen is made from Pure CBD Oil added with Collagen Retinol to improve your skin tone and overall appearance. Best works with Hempworx RENEW. Hempworx CBD Oil for Pets helps improve your pets appetite and alleviates pain and anxiety for a better and happier disposition. It may even help dogs dealing with seizures. 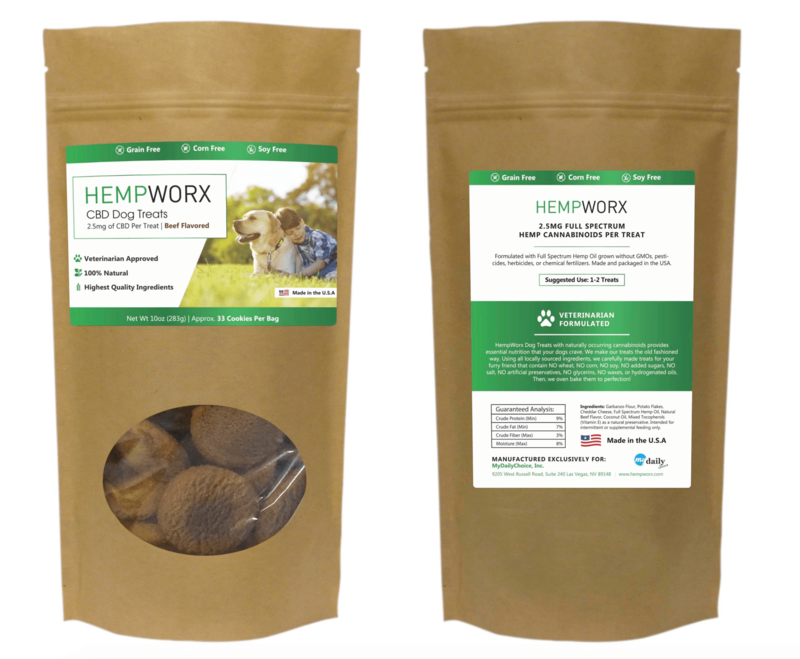 Hempworx CBD Dog Treats made from CBD Hemp Oil. Bacon Flavored and it is Soy Free, Corn free, and Grain free. Helps give your dog become healthier and better appetite. Find out how people all around the country are benefiting from Hempworx Products. Discover their amazing and life changing experiences after they used our products! I lived with an upset stomach for 8 long years. I received my pure Full Spectrum Hemp Oil from HempWorx and was amazed at the quick results. My digestion seems to have returned to normal and I’m feeling fit as a fiddle! I haven’t felt this healthy in years. 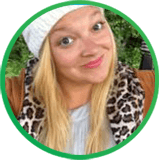 I’m so happy – thank you HempWorx. I’ve had my share of medical issues my whole life. For the last 6 months, I have been taking HempWorx Full Spectrum Hemp Oil and I feel alive again. I feel in control of my anxiety. I recently experienced HempWorx Full Spectrum Hemp Oil for the first time. I got a great night’s sleep and had an incredible day. Woke up rested and not a bit anxious. Since taking the product daily, I’ve slept better than I can ever remember. I feel a genuine appreciation for just being alive. I’m blown away by this product because it is brining me back to the person I know I am. HempWorx gave me back my quality of life. Playing soccer in college ruined my knee more than 20 years ago. Since I started using HempWorx Full Spectrum Hemp Oil, I don’t ache anymore. I’m a believer! This product really makes a difference in my life every day. Does this product seem to get your interest thus far? We have more you! Hempworx is offering a great opportunity for everyone to become a part of our growing industry. Did you know that this CBD - Hemp Industry is expected to grow as much as $22 Billion by 2022? Well, it is really possible at this rate because the market is surging really fast and since CBD became legal in all 50 states of the U.S more and more are taking their chances to succeed on this industry. Don't start of late, the right time to join is now while the market is still rising. Get started on your journey by becoming one of our affiliates. Start today and get a FREE TOUR on all of our products and learn more about the possible profit you'll be earning with our Hempworx Compensation Plan.